On June 4th, 2015, ®T.E.A.L. 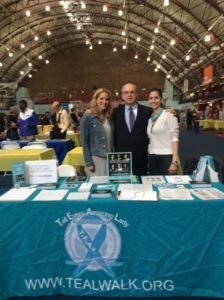 participated in the Annual Volunteer Fair at the YMCA Armory in Park Slope, Brooklyn. ®T.E.A.L. 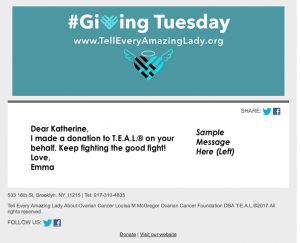 spread awareness and education about the signs, symptoms, and risk factors about Ovarian Cancer to members of the community. We want to specially thank Assembly Member Jim Brennan for organizing this great event and for giving ®T.E.A.L. 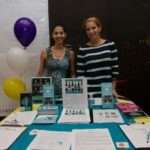 the opportunity to reach out to the public and promote Ovarian Cancer awareness and our 7th Annual Brooklyn ®T.E.A.L. Walk/Run in Prospect Park, Brooklyn on 9/12/15. (Pictured Below: Assemblyman Jim Brennan, ®T.E.A.L. 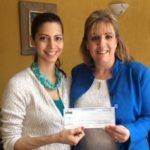 CEO Pamela Esposito-Amery and ®T.E.A.L. Intern Emma Straus).